concepts are explained clearly and easy to understand. will have no difficulty with the concepts. understand the concepts of control systems better. to clarify the methods and concepts. books in a simple way. Theory. 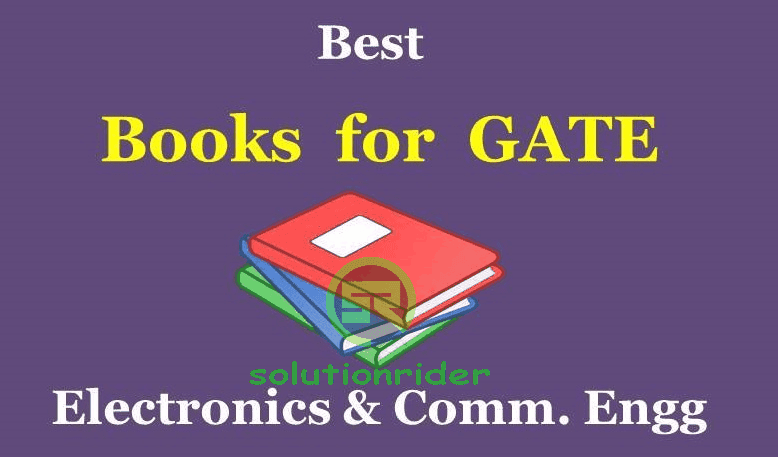 Solved examples are of good quality and useful for GATE exams. gives complete clarity of concepts. concepts and the number of solved examples.